Frederick Law Olmsted pastoral style, seen in Sudbrook Park, created a sense of peace and a place to restore the spirit. 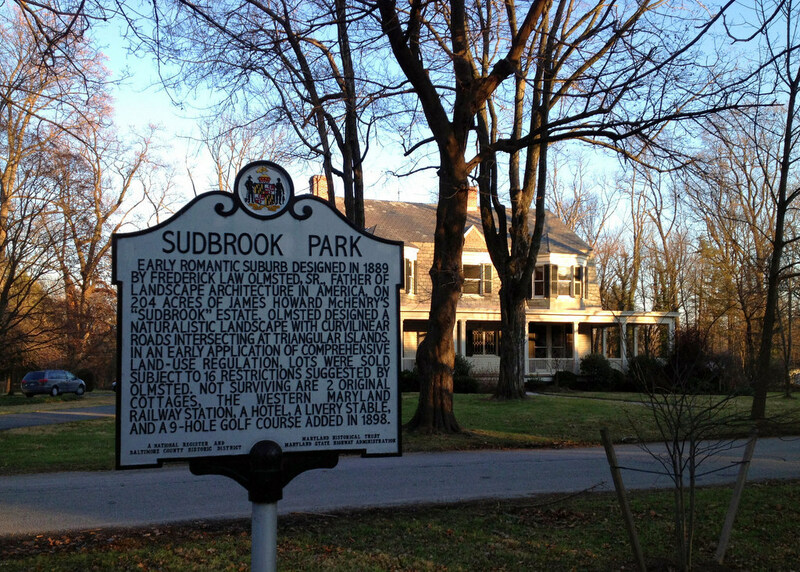 Sudbrook Park is one of only three examples in the country of Frederick Law Olmsted’s “perfect” suburban community. The other two, Riverside in Chicago and Druid Hills in Atlanta, would make him a pioneer in landscape architecture. Frederick Law Olmsted felt a pull to make suburban communities long before it was in fashion to live in them. He used two styles of creation: pastoral and picturesque. Unlike the pastoral approach, he used a picturesque style to heighten the mysteriousness of the location with a constant play on shadow and light. 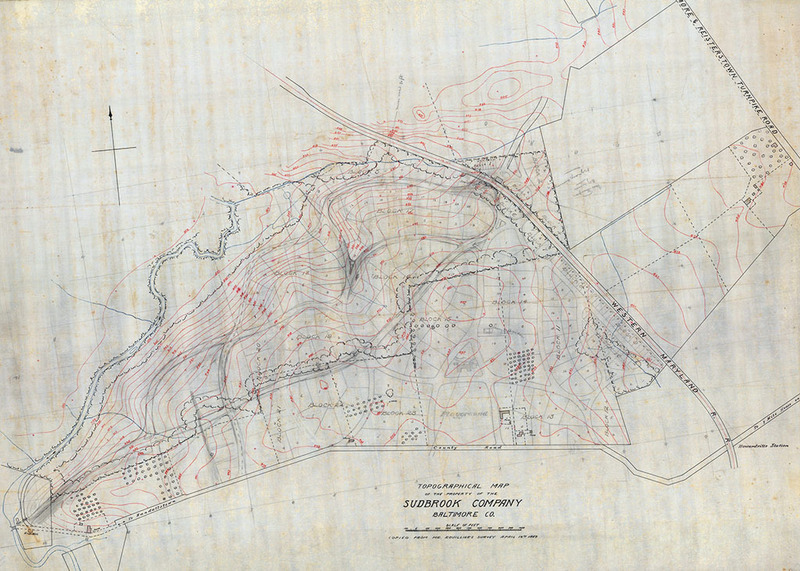 Sudbrook Park’s land originally belonged to the McHenry family and passed to J. Howard McHenry by his grandfather. McHenry had a plan for a suburban community on a large portion of his land but with horse and carriage as the only means of transportation at that time, he deferred his dream. His lifetime efforts ensured the construction of a railroad through his lands. He died in 1888 and the Sudbrook Company bought part of his land. Now with rail access, the company then began planning the community he always desired. 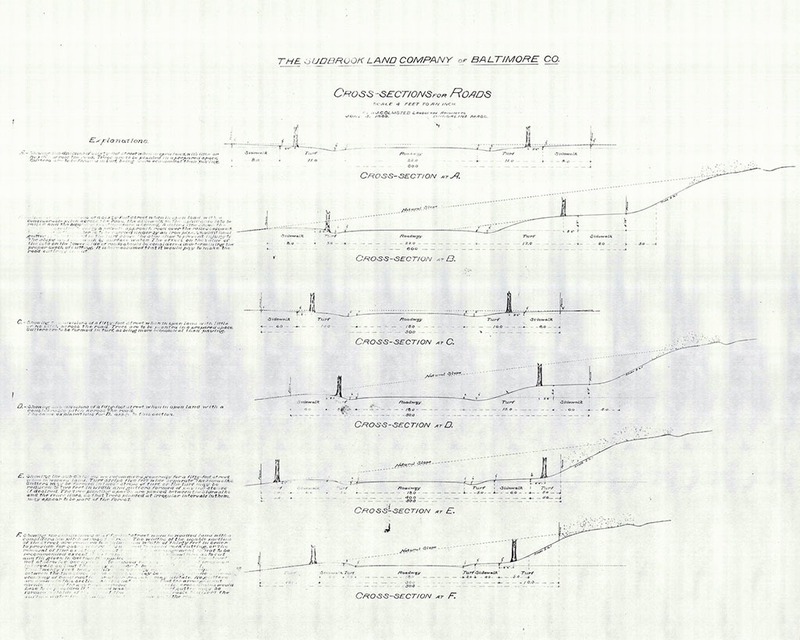 Early on, McHenry reached out to Olmsted to get some provisional layouts on Sudbrook but he focused heavily on the cost and never finalized the project. 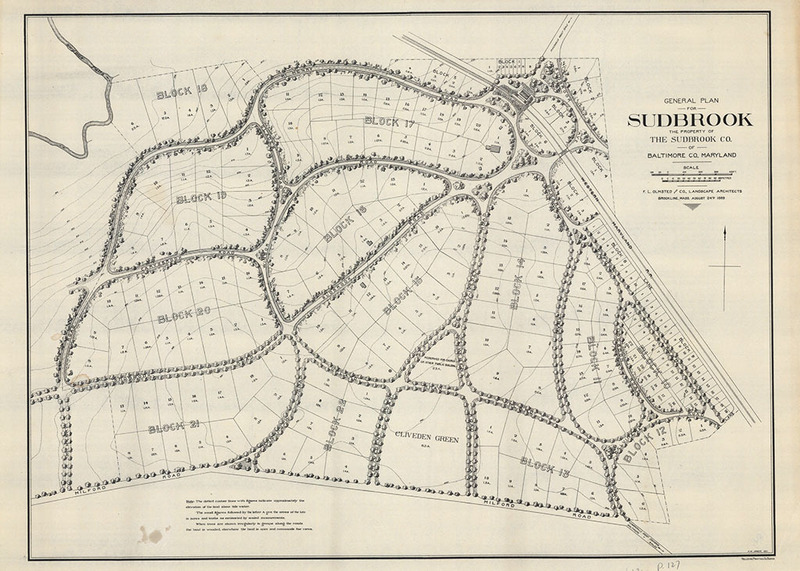 The Sudbrook Company followed suit and immediately contacted Olmsted for the design, which they immediately adopted. In 1889, the detailed construction began. 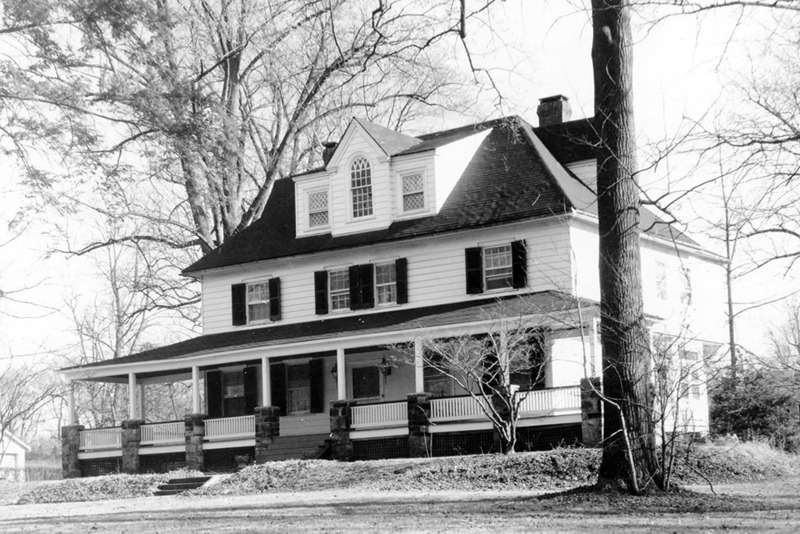 Sudbrook’s main design feature focused on Olmsted’s use of curvilinear lines. The curved roads endlessly pulled visitors deeper to the heart of the community. His revolutionary methods, however, created a dilemma with laying out the stakes for the roads. No one knew how to lay out curved lines, so Olmsted made a special drawing including the radii and tangents of each curve. 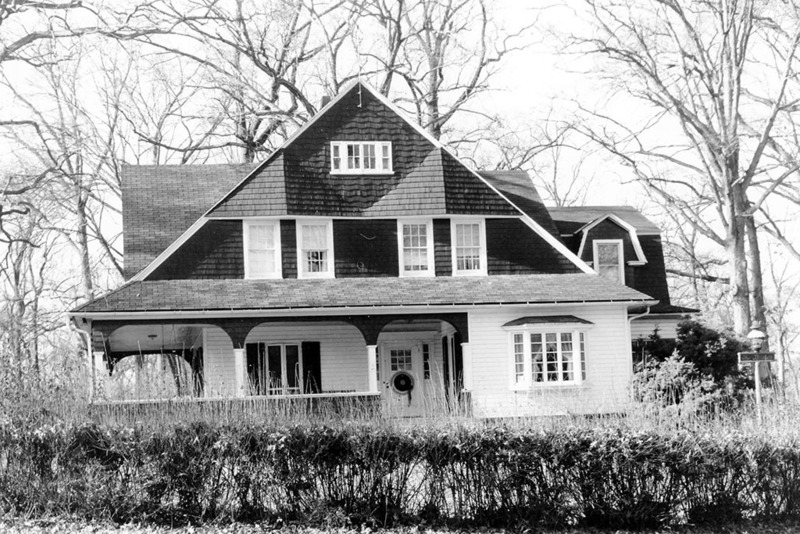 Olmsted favored the Sudbrook suburb as a place where the crowded, unsanitary conditions of the city gave way to clean personal and community spaces. 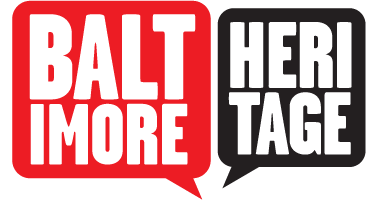 He placed emphasis on fences to mark property lines as he blamed the lack of defined personal space as a contributor to the unsanitary practices of the city. He also preferred to have plenty of street and sidewalk space to allow for leisurely strolls or drives through the area. Unfortunately, many of the original sidewalks disappeared when the city widened the street for cars. 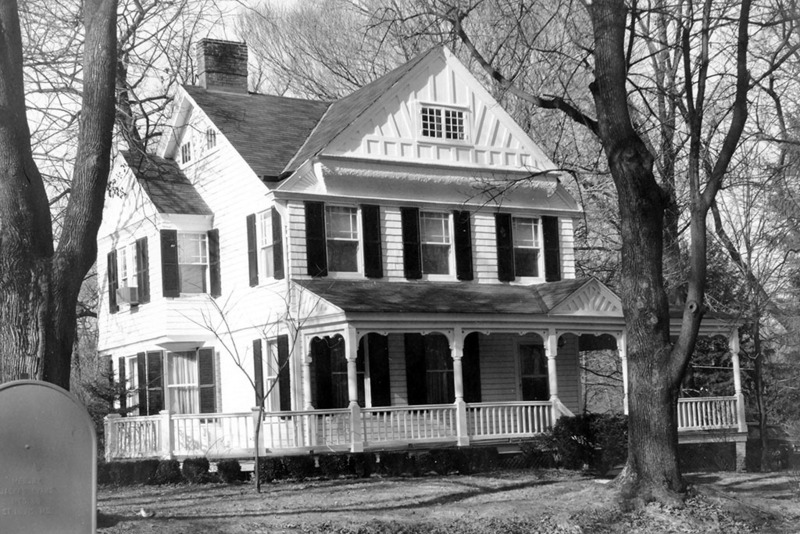 In 1973, after years of growth and decline, the National Register officially recognized Sudbrook Park as a National Historic District. While the historic district did not cover later construction at the edges, it preserved the heart of the community. Later, the Maryland Transit Administration, against strong objections from the community, added a subway through the edge of the community which many feel destroyed the alluring entrance way. In response, the community fostered extensive landscaping to bring the area back to its former glory. Currently, the area participates in the Tree-mendous Maryland program which offers trees for public areas at reasonable prices. Sudbrook leaders have also added the 600 block of Cliveden Road and hope to make more additions in the future. The value of the house erected can cost no less than $3,000 to build. (This was to hopefully keep the owner from creating an unsightly house). The house must start at least 40 feet back from the sidewalk. (This was to preserve the view from the road). The house cannot be less than 10 feet from the sides of the property lines. (This was to keep “sanitary” privacy). The house cannot be more than 3 stories tall. The ground floor of the house must be higher than the center of the street. (This was to hopefully connect every house to the main sewage system). The style of the house must be rural and not urban. If the lot is less than 2 acres, only one house can be built. No other buildings can be erected except a stable or outhouse. And the stable or outhouse must be at least 60 feet from the street, at least 5 feet from the sidelines of the property, and no taller than 30 feet. No fence greater than 4 feet can be erected. No business of any kind can operate in the houses or on the property. No more than 4 horses and two cows can be kept on the property. No privy vault can be built unless in a water tight seal with a daily disinfection with dry earth. No manure can be accumulated unless in a water tight pail or closed building. No sewage or foul water can accumulate on the property or anyone else’s property. The topsoil of the land cannot be stripped. The lot cannot be subdivided and sold in parcels. It must remain one property. Sierra Hallmen, “Sudbrook Park,” Explore Baltimore Heritage, accessed April 19, 2019, https://explore.baltimoreheritage.org/items/show/519. Anson, Melanie. Olmsted's Sudbrook. Baltimore: Sudbrook Park, 1997. Print. Published on Aug 20, 2015. Last updated on Jan 19, 2019.